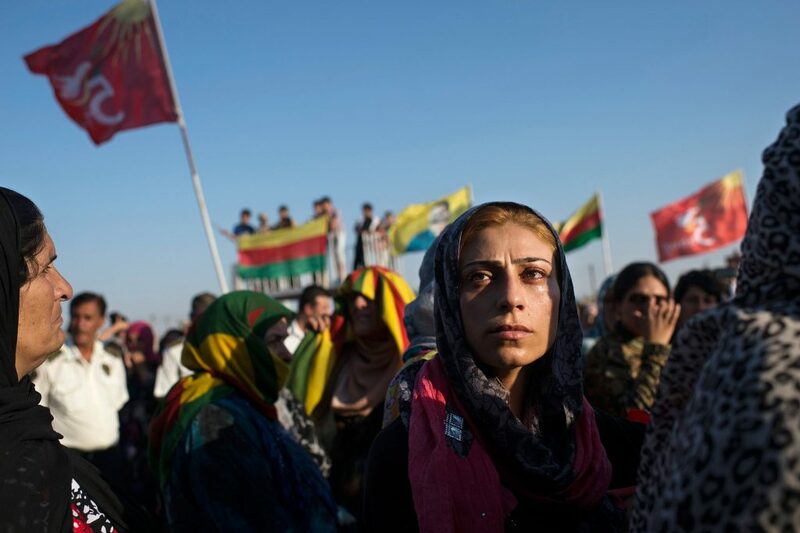 Careful leveraging of their advantages should see the Syrian Kurds retain their autonomy. The imminent defeat of ISIS, President Assad’s resurgence and the failure of Kurdish independence in Iraq could signal the end of Syrian Kurdish autonomy in Rojava. As Syria descended into civil war, from 2012 onwards Al-Assad’s forces began withdrawing from the predominantly Kurdish north. 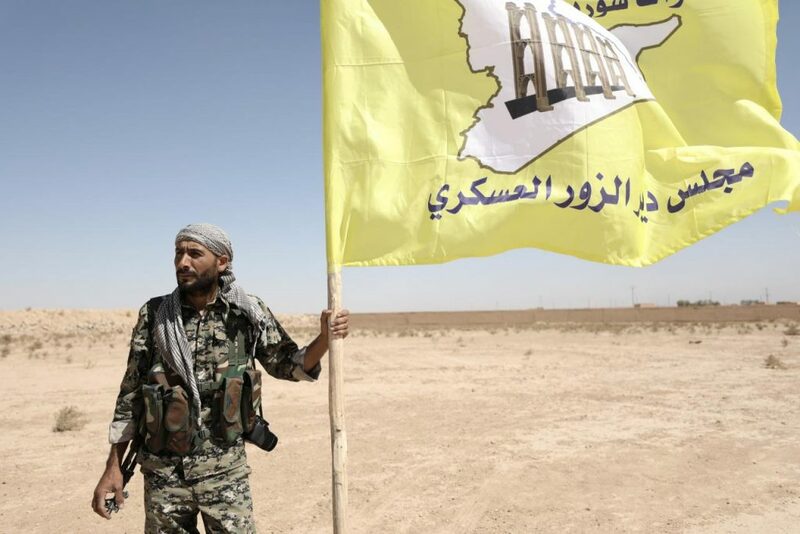 At the time of writing, the Kurdish People’s Protection Units (YPG) and the YPG-dominated Syrian Democratic Forces (SDF) are in control of most of Syria’s north. Kurdish territory comprises three cantons—Afrin in the west, Kobane in the centre and Jazira in the east. Collectively, these cantons form the Rojava de facto autonomous area. Crucially, Afrin and Kobane are separated from Afrin by a pro-Turkish, rebel-controlled area. The Kurds have had outside help in expanding Rojava. Recognising the YPG as the most capable anti-ISIS ground force, the US has assisted them with airstrikes, arms and armoured personnel carriers. Although Russia has coordinated airstrikes with the YPG and provided some financial aid, its support for the group has mostly been diplomatic. Alongside hosting a quasi-embassy in Moscow, Russia has sponsored early attempts to redraft the Syrian constitution to allow for autonomy in the Kurdish regions. Both the US and Russia deployed troops between Turkish and pro-Turkish forces and the YPG, effectively halting Ankara’s Operation Euphrates Shield from further eroding Kurdish gains, though only after it already succeeded in achieving its main objective of precluding the emergence of a contiguous Kurdish territorial unit. However, facts on the ground are rapidly changing. Assad controls most of the major cities and aims to control all of Syria, including Rojava. ISIS’s territory is rapidly dwindling, thereby lessening the incentive for Washington to continue supporting the Kurds. The dismal failure of the Kurdish independence bid in neighbouring Iraq calls into doubt the willingness of the US to support its Kurdish allies once they lose their usefulness. There are many reasons—aside from defeating ISIS—which have made the Syrian Kurds an important ally. From a US perspective, the YPG could be used in future operations to combat Tahrir al-Sham, a Salafist group who allegedly has ties with Al-Qaeda. Rojava could also factor into longer-term American calculations. The US has reportedly built over ten bases in the region. Although many of these primarily served the fight against ISIS, they could function as a complement or even alternative to the US base at Incirlik in Turkey, particularly if ties between the two countries continue to deteriorate. A potential stake in northern Syria’s oil production is undoubtedly an added sweetener. US patronage of the Kurds would also give Washington a meaningful seat at the table at the Syrian peace process at a time when Russia, Iran and Turkey are increasingly deciding Syria’s future. Finally, as Trump looks to confront Tehran, the Kurds could act as a useful buffer against Iranian influence in Syria. Russia has its own reason for supporting the Kurds. Moscow’s tolerance of Kurdish ambitions—in October Kurdish officials were reportedly invited to the upcoming meeting of the Syrian National Dialogue Congress in Sochi—suggests that Kurdish autonomy is a part of Russia’s plan for a post-conflict Syria. Moreover, earlier this year, reports surfaced suggesting Russia was building a base in Kurdish-held Afrin. An enduring Russian presence in the region would provide Putin with leverage over Turkey and a permanent lever in Syrian domestic politics. Supporting the Kurds—who have mostly refrained from directly confronting Assad—also incentivises other rebel groups to cooperate. However, the Turkey factor complicates the support both powers have provided to the Kurds. Ankara considers the YPG to be an extension of the Kurdistan Workers’ Party (PKK), a group which has waged an insurgency against the central government since 1984. Turkish President Recep Tayyip Erdogan has repeatedly railed against any support provided to the YPG. As a possible sign of things to come, Russia reportedly rescinded its invitation to the Kurds to attend the Sochi conference because of Turkish pressure. On the balance of probabilities, Rojava will likely survive into the foreseeable future. In large part, Rojava’s durability hinges on US support. In defending its interests in the Kurdish areas, it will be a lot easier for the US to combat Assad’s forces—as it has already done on numerous occasions to protect the SDF—than it would have been to back the Iraqi Kurds, which could have destabilised the government of a friendly country. The US will also know that another perceived betrayal of the Kurds could endanger future cooperation with a historically useful ally. If Turkey forces the US to choose between it and the Kurds, the US would stand down. However, Erdogan would be aware that such a threat could seriously damage relations with NATO and the West. Crucially, it is also highly uncertain whether the Syrian Arab Army has the manpower and capability to invade the Kurdish areas. 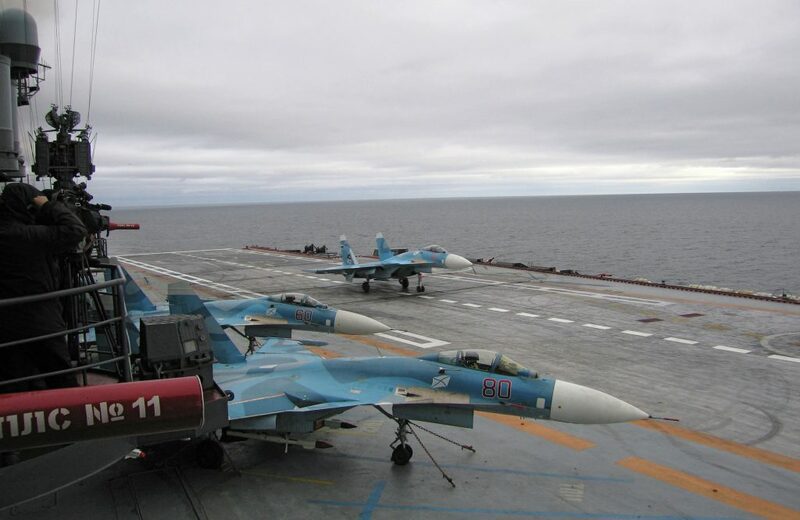 At the very least, Assad would require Russian airpower. However, given Russia’s past patronage of the Kurds, its interests in the area and its desire to avoid a protracted conflict, it is difficult to envisage Moscow supporting a wholesale invasion of the Kurdish region. The battle-hardened YPG would not be an easy foe, and the relatively united nature of the Rojava political scene means that it would be much harder to leverage internal divisions to weaken the Kurds, as reportedly occurred in Kirkuk. Perhaps in recognition of this reality, Syrian Foreign Minister Walid al-Moualem has not ruled out negotiating with the Kurds over autonomy. However, expect to see current Kurdish holdings diminish. As part of their drive to defeat ISIS and establish Rojava, the Kurds have extended into traditionally non-Kurdish majority areas such as Raqqa and Tal Abyad. The SDF also controls the highly lucrative Al-Omar and Rmeilan oil fields. While these areas may not be directly invaded, they could be ceded or jointly administered in exchange for autonomy. Turkey will also try to reduce Rojava. Ankara has reinforced the bases that it established during Operation Euphrates Shield and Erdogan has declared his intent to capture Afrin. Questions do however remain over whether Assad and Russia will allow Turkey and its allied rebel groups—who all oppose Assad—to capture the territory of an entity which has mostly remained neutral towards the regime throughout the conflict. Ultimately, a combination of Assad’s weakness and Rojava’s potentially durable foreign ties, combat experience and relatively united political scene, means that Rojava will probably survive for the foreseeable future. However, through combat and/or negotiation, Rojava’s holdings will likely diminish.